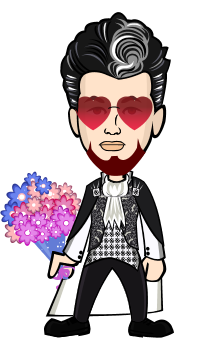 Hello Friends, I hope you are doing fine and are having a good time on bitlanders. Today I have come up again with my another new blog with the title of "Hollywood Movie Review - Unsane". 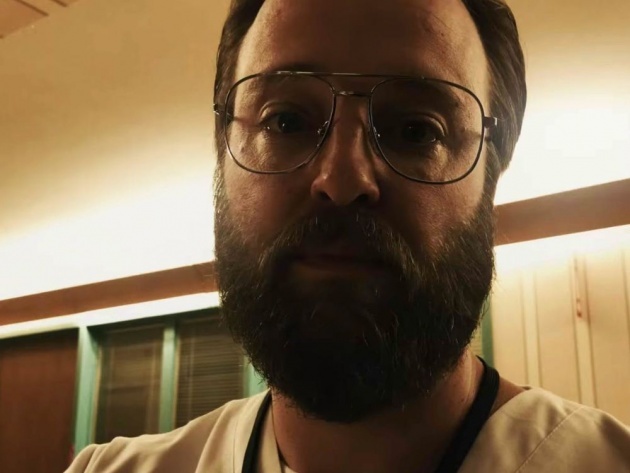 This blog is about a recently released Hollywood movie "Unsane". This movie revolves around an independent lady who lives alone and wants to excel in her professional as well as social life. However, she faces the problem of stalking in her daily life which is causing nuisance in her life. She has this fear in the back of her mind and that erupts again and again. When she asks for some medical and psychological help, she is blackmailed and threatened. She fights back bravely and take the culprits to task showing extreme courage. This psychological thriller genre movie was directed by the famous American Director Steven Soderbergh. The movie was produced by Joseph Malloch for Regency Enterprises, an American Film Production Company. 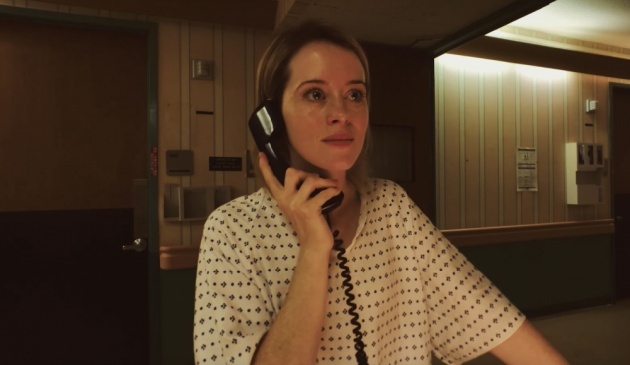 Steven Soderbergh’s “Unsane” opens from the perspective of a stalker. We hear in voiceover how the object of his affection made him see the world in a completely new way. And make no mistake. This woman is an “object” to this man, someone who does not have her own agency or reality outside of what she can do for him. 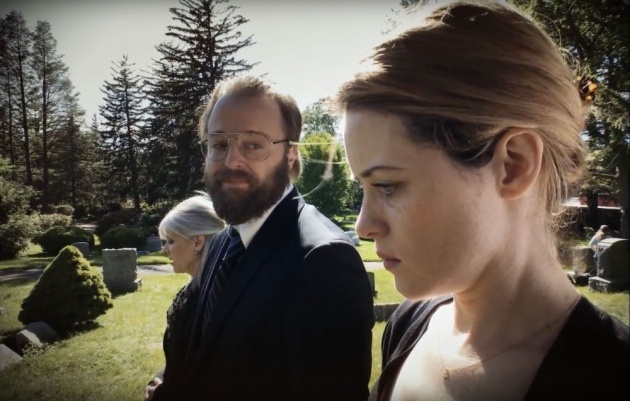 We will later learn that the stalker is a man named David Strine (Joshua Leonard) and the woman is Sawyer Valentini (Claire Foy), whom he met while she was caring for David’s father in his final days. He became obsessed with her because of the comfort she provided his father, and, by extension, David. In other words, she became an object that made him feel good and so he felt a truly one-sided connection, as they often are with stalkers. 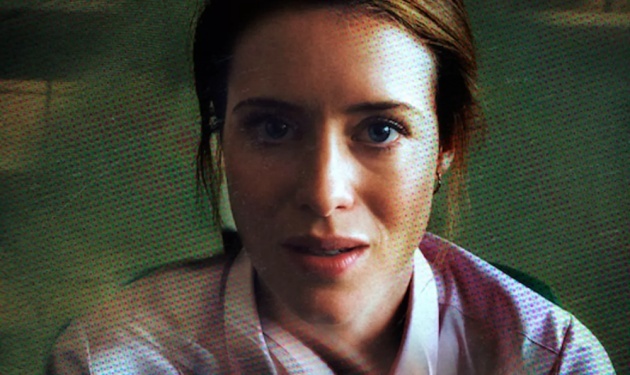 On the surface, “Unsane” is a potboiler, a routine stalker thriller. 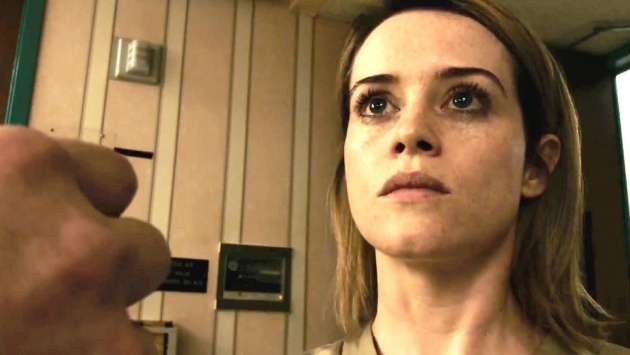 But it works because of how much there is going on within that familiar structure, courtesy of Jonathan Bernstein & James Greer’s smart script, Soderbergh’s claustrophobic direction, and Claire Foy’s committed lead performance. Film begins in Sawyer's dreamlike thinking as she hears David appreciating her for wearing blue dress and saying that she looks good in blue and he first saw her in blue dress. He felt in love with her at the first sight and she changed his life altogether. Later on, during her office working hours, while dealing with the client and talking to her colleague in office, she suddenly sees the person "David" who always stalks her daily and she gets upset very much. Afterwards, when she meets her demanding boss, she even gets more upset as he is not quite happy with her work i.e. a report she created. In the lunch break, she talks to her mom and discusses her problems with her. Her mom encourages her to face daily problems and tells her to be brave as she is an intelligent girl. Later in the night, in a bar she meets a boy with whom she spends good time and then goes to home with him. When they start to make love, she suddenly feels disturbed as thoughts of David come into her mind. She moves away leaving the boy flabbergasted and locks herself in the room. Sawyer goes for counseling at Highland Creek Behavioral Center not knowing her fate there. She signs a contract there which has hidden conditions in it and finds herself confined there for next 24 hours. Situation gets worse for her when she wants to leave but she is denied to do so. She even calls the Police who tell her that all patients want to be helped by the Police and they can't do anything about such false claims. Therefore, no one believes her and her ordeals go to next harsh level when she sees her stalker David there inside the Behavioral Center. She goes through some physical scuffles with the staff which results in her further detention for seven days. The staff starts administering her with sedatives in order to keep her calm. She comes to know that the Highland Creek Behavioral Center is actually involved in Insurance Claims fraud and she is being victimized for the same. Sawyer befriends with the patients Nate Hoffman and Violet. Since the Highland Creek Behavioral Center keep the patients against their wishes, therefore, as their motive of getting insurance claim is completed, they get rid of the patients either dead or alive depending upon the situation. Sawyer contacts with her mother with the help of Nate who has a phone with him. Her mother arrives and ensures her that she would take her home as soon as possible. Whenever David comes in front of Sawyer, she screams and behaves violently, therefore, the staff gives her high dose of methylphenidate which causes her to be more violent and it ensures her long stay at the Center. David in the meantime, meets with Sawyer's mom and when he gets a chance, he kills her. When David comes to know about the friendship of Nate and Sawyer, he kills Nate as well inside the Behavioral Center. David takes Sawyer away to his secret place and tells her that she is her obsession. However, Sawyer manipulates him and in the meantime tries to flee. David catches her in the woods but Sawyer fights back and manages to kill him using the crucifix she took from her Mom's dead body at David's place. On the other hand, the Police comes to know about the reality of Highland Creek Behavioral Center through Nate's information as he was sent there as an agent to investigate the practices of staff at Behavioral Center. Soon, Sawyer overpowers her negative thoughts about David and starts living a happy life. 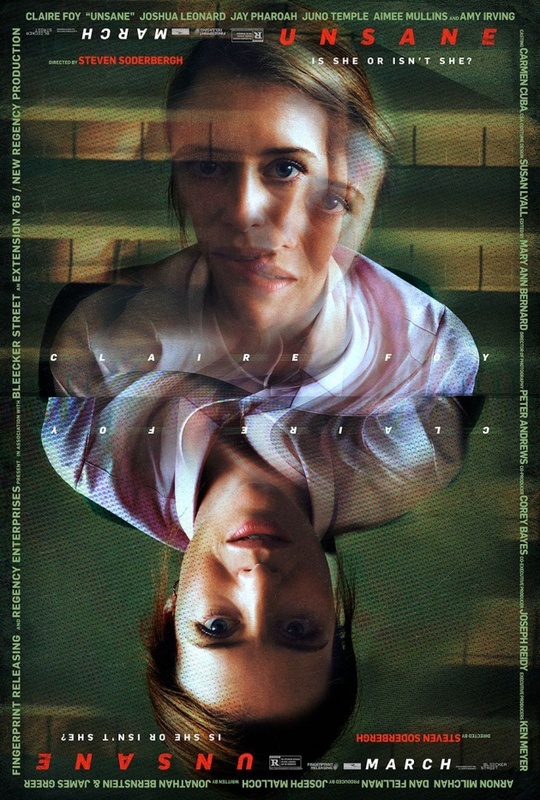 The movie "Unsane" is a simple and straightforward movie, however, it is very interesting one as it covers the topic which is a hot issue these days. The girls in particular, face stalking which sometimes causes frustration and anxiety for them. If the stalker is insane, he or she can even attack the victim when feeling safe about it. It takes quite a bit of understanding and courage to deal with the issue of stalking. The element of Horror and Suspense was present in the movie which sparked the interest of viewers. The Director Steven Soderbergh worked hard for the movie and it paid off as this movie managed to make more than US Dollars 12 Million on the box office. The performances of Claire Foy and Joshua Leonard were very awesome and they were the pick of the film. 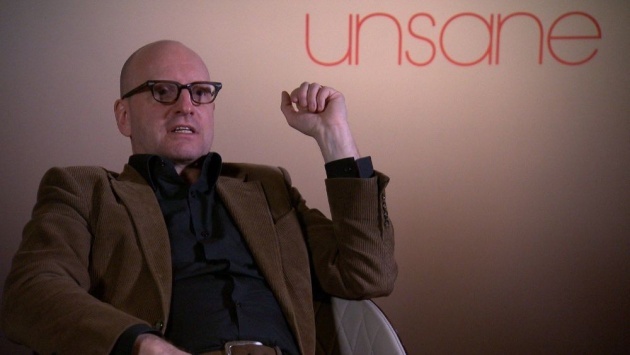 Steven Soderbergh has been making movies which can be categorized in suspense, horror, thriller and crime genres. I liked this movie very much and I hope to see more mind blowing movies from Steven Soderbergh.